Following recent controversy against the CBS network amongst other reasons, Time Warner Cable (TWC) are believed to be planning a sale of their company, and while Charter Communications are said to be the favourites, the well-known name are thought to be becoming part of a natural tug-of-war for the rights, as Comcast are also believed to be plotting a move. Such a takeover is already being dubbed a potential ‘megamerger’, with the Federal Communications Commission (FCC) believed to be on alert, as such a deal’s potential could break court-ordered competition laws (in which no one company can hold more than 30% of the national market if it comes from more than one brand, a figure which Comcast/TWC could potentially double if combined). 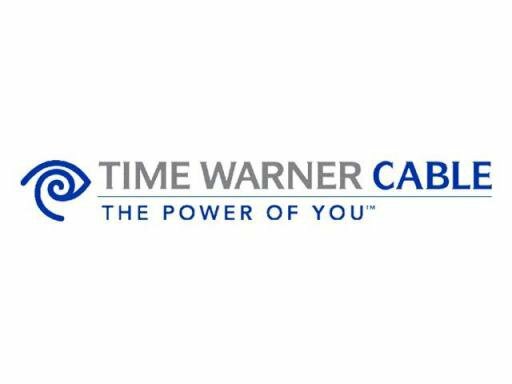 “It looks like Charter Communications want’s to acquire Time Warner Cable. Charter is small and Time Warner Cable is huge. This would be like a minnow swallowing a shark. It has happened before. Remember around ten years ago when Comcast acquired TCI from AT&T and became the largest cable television provider. “The cable television industry is going through a major transformation. I expect continued consolidation. Cable TV providers are losing customers to competitors like AT&T Uverse and Verizon FiOS, as well as other new competitors that operate over the Internet. In fact a company called Aereo is brand new and winning customers as well. “The cable television industry did this to themselves. They have been following the old, broken model for decades. They continually raise rates and provide more channels. The problem is customers watch their same, favorite television channels so the hundreds of extra channels do not add to their experience. Yet they are charged more year after year. The average customers pays roughly double what they paid ten years ago. That’s insane in a competitive marketplace which television is becoming. And that’s one main reason why the cable television industry is losing customers. “Traditional cable television is losing customers. I expect to see more consolidation in this space between providers. That will help the industry for a while. However it won’t stop customers from cancelling and going elsewhere. The cable television industry must innovate and must drive the change. If they continue to fight change, they will lose. Remember we don’t live in a world of horse and buggies because of change. Change happens. Leading companies today either fight it or jump in and lead the wave of change. That’s the line in the sand for the cable television industry today.